My name is Musk...Elon Musk. Tesla CEO hopes to turn this car into the real thing. What does a man capable of building electric cars and space launch vehicles need? 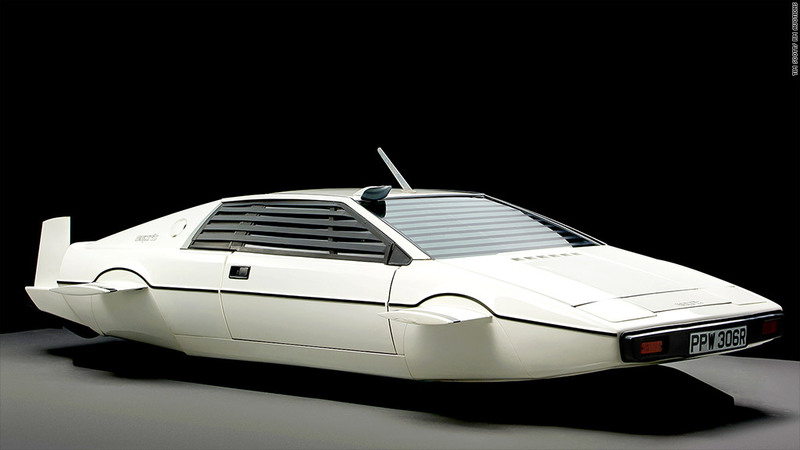 Perhaps a submarine car once driven by James Bond. 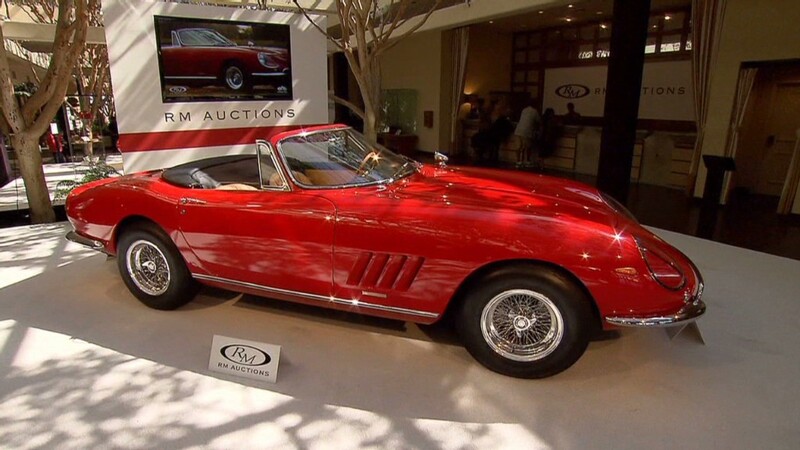 When the car-turned-submarine from the 007 classic "The Spy Who Loved Me" was sold at auction in September for nearly a million dollars, the identity of the buyer was kept secret, as it usually is in collector car auctions. Thursday night, a Tesla Motors spokeswoman confirmed that the submarine, modeled after a Lotus sports car, had been bought by Tesla (TSLA) CEO Elon Musk. Musk plans to take the movie prop and turn it into an actual car that transforms into a submarine, the very thing it was built to portray in the movie. "I was disappointed to learn that it can't actually transform," Musk said in a statement provided by Tesla. "What I'm going to do is upgrade it with a Tesla electric powertrain and try to make it transform for real." Musk's identity as the buyer was first reported by the automotive Web site Jalopnik.com. In the film, James Bond, played by Roger Moore, is seen driving a white Lotus Esprit off a pier and into the water. Once submerged, the car sinks toward the bottom before sprouting fins and propellers. Moore is shown piloting the sub with a passenger, played by Barbara Bach, inside a dry passenger compartment. Several cars and models -- some of just sections of the vehicle -- were used to shoot the scene. The submarine Musk bought for $920,167 at a London auction was just one of them. It's a so-called wet submarine, meaning that it fills with water when submerged, so the driver has to wear a wetsuit and breathe air from a tank. (The dry passenger compartment shown in the movie was a set.) It has no steering wheel or other automobile controls and is instead controlled with levers. The fins on the outside are not retractable, but permanent. Tesla Motors first car, the Tesla Roadster, was also based on a later Lotus sports car, the Elise.